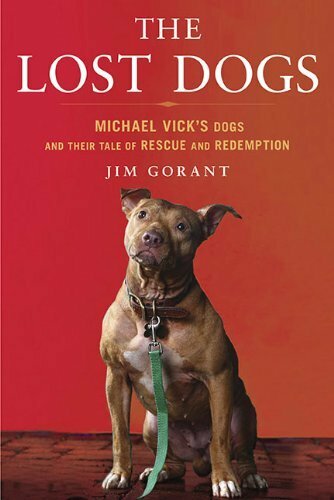 « Seeing Eye Dog…for a dog? I have had so many people contact me because their special and precious dog has become paralyzed and they are asking for help. What do they do now? How do you handle this? How do you deal with the emotional stress of this huge life changing event? What is the next step? Where can you get help? I have answered many of these emails personally and tried to help where I could. I must stress that I am not a veterinarian. We must all rely on the expertise of those trained in the care of our beloved animals. But the Veterinarian does not come home with you and your newly paralyzed pet, no one is there to hold your hand and give you guidance or answer your questions. I know this because it all happened to me. Yes, when my Isabel became paralyzed there were no answers. No one to help. I searched the internet and nothing came from my searching. There simply was nothing out there, that was six years ago. Today there are more choices and more people trying to help. Including myself. Does this mean there are more paralyzed dogs than their used to be? I don’t think so. I think people are just much more comfortable with using the internet and there are more people comfortable with putting the information they are searching for out there. It is a good marriage. When people need information and ask for it, other people who write online have figured out how to give them what they need. So I am in the unique position of loving and owning a paralyzed dog. And learning the ins and outs of this through trial and error and have figured out things that work very well, and other things that are just dumb. As I said before I have tried to help a lot of people, but it is on a one to one basis. So now I have created help that anyone can use anytime without waiting for me to respond. 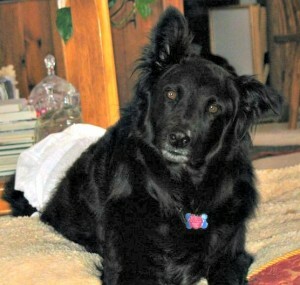 It is a site I have created called Care Of A Paralyzed Dog, kind of catchy isn’t it? Please feel free to bookmark it so you can refer to it often. My Isabel was the Model for the site and she had a great time making videos and posing for photos.I hope you find it helpful and I hope your paralyzed dog is going to benefit and that your lives will improve and become joyful. Just remember, It is not hopeless. It is never hopeless. 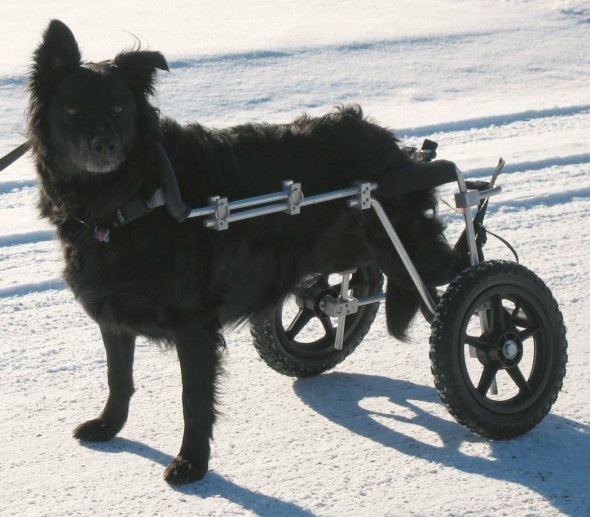 A Website with some answers about caring for and loving a paralyzed dog. You can learn to cope with a paralyzed dog in diapers. We did.